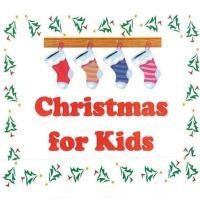 Our 12th Annual Christmas for Kids will be on December 1st at Maucieri’s in Crosslake. From 4:00 to 7:00pm there will also be a silent auction starting at 4:00pm and going until 6:00pm. The Live Auction starts a 6:00pm with Paul Nelson as the auctioneer. 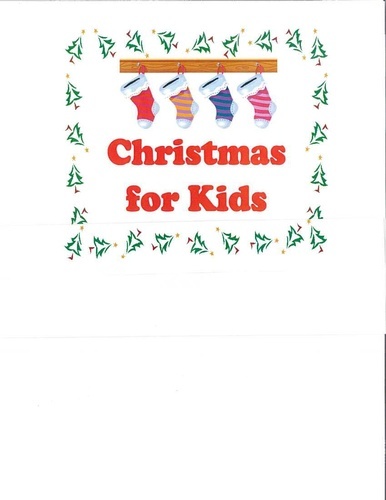 Also you can make a donation of a new un-wrapped toy or cash to Christmas for Kids you will receive one free drink from Maucieri’s.